Why 44% carbamide peroxide teeth whitening gel? There are many reasons for choosing the 44% carbamide peroxide teeth whitening gel other than any other whitening agents. First and foremost would be the fact that the 44% carbamide peroxide teeth whitening gel is one of the most highly concentrated formulas that is available today. 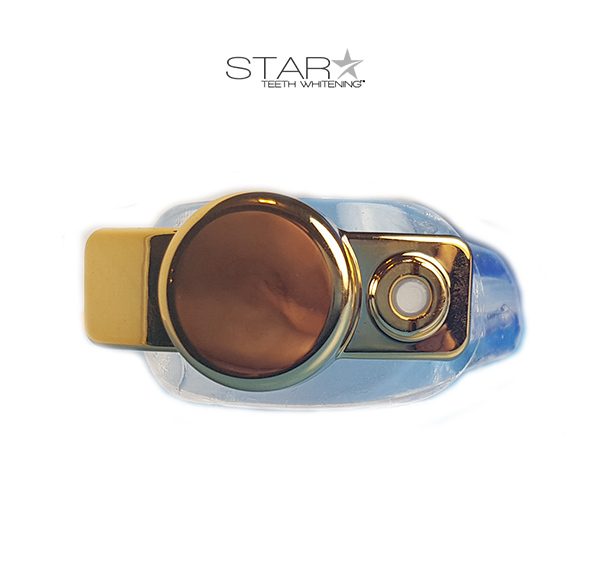 Star Teeth Whitening brings to you a viscous gel that can be applied on to the upper layers of your teeth and left for some time for best result. It is the high concentration of the gel and its effects on the teeth that makes it so popular. In addition, the 44% carbamide peroxide teeth whitening gel will give you instant results, which was otherwise not possible with any other teeth whitening formula till date. Higher Concentration is equal to Higher Risk? It is a firm belief that the highly concentrated teeth whitening gels have higher risks of causing damage to the gums and soft tissues. However, this is not very true in all the cases. If the 44% carbamide peroxide teeth whitening gel is used at it has been directed, it will not have any harsh effects on the mouth. 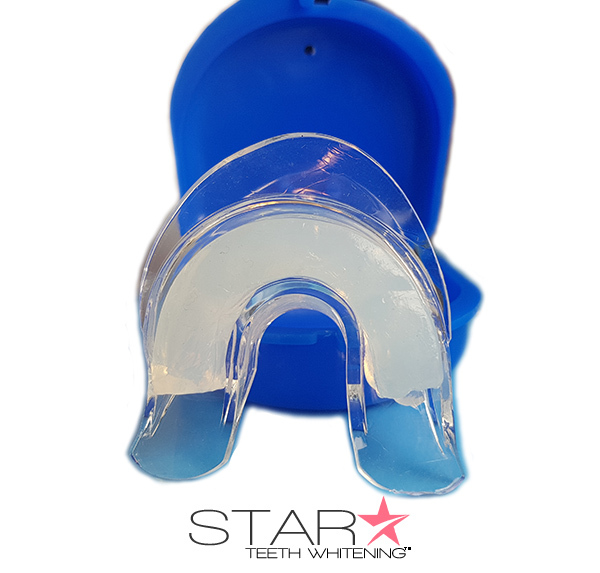 Before applying the whitening gel on your teeth, it is very important to protect the gums using rubber pads that are usually provided with the whitening kits. 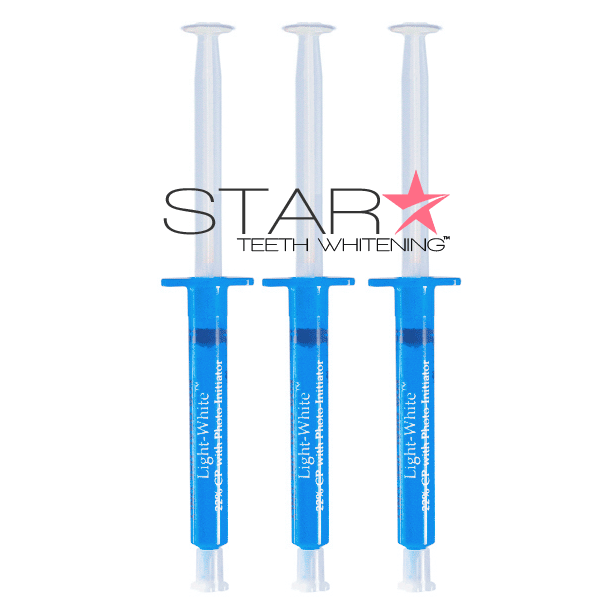 Star Teeth Whitening Kits contain all the additional accompaniments that would help you in protecting your gums as you whiten your teeth using their 44 carbamide peroxide teeth whitening formula and the exclusive lasers for the best effect. It is very important for you to apply the highly concentrated gel evenly on to the layers of your teeth to get even result. 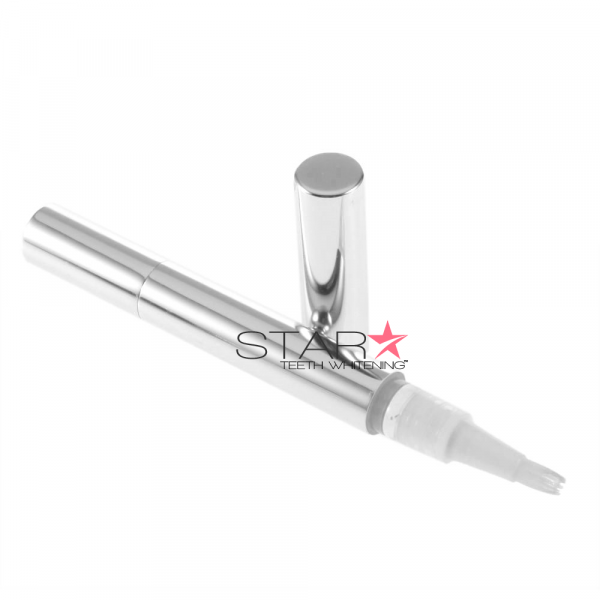 It is also necessary to be very careful about process of application. Usually, the whitening kits that are supposed to be used at home would come with sets of whitening trays. The gel should be neatly placed on to the whitening trays, spreading evenly across the tray so that it reaches all your teeth. As the 44% carbamide peroxide teeth whitening gel works really fast to produce results, it is important to distribute the gel evenly. Uneven whiteness can be a great turn off in most of the cases. The active ingredients of the 44% gel is carbamide peroxide and 1% hydrogen peroxide. As the peroxide decomposes in saliva, oxygen released by the reaction enters the enamel and dentin. This process bleaches the colored substances while leaving the structure of the tooth unchanged. The specific range of wavelengths (as noted above) of light emitted from the lamp or laser used activates the carbamide peroxide and helps penetrate the outer surface of the teeth. The 44% Photo-Initiator Gel contains a proprietary (patent pending) micro encapsulated photo-initiator that acts as an interface between the laser-light and the carbamide peroxide. The pH of 44% gel is 7.0. When teeth whitening gels are concerned, you cannot just settle down for anything. While most people would want to have dazzling whiteness within a few hours, some others tend to settle down for gradual results. But the 44% carbamide peroxide teeth whitening gel is one that can be used to produce instant results at home. So, for the ones who always believed that you have to hit a dental clinic for that professional whiteness, take a break and just see what this powerful teeth whitening gel can do for you. 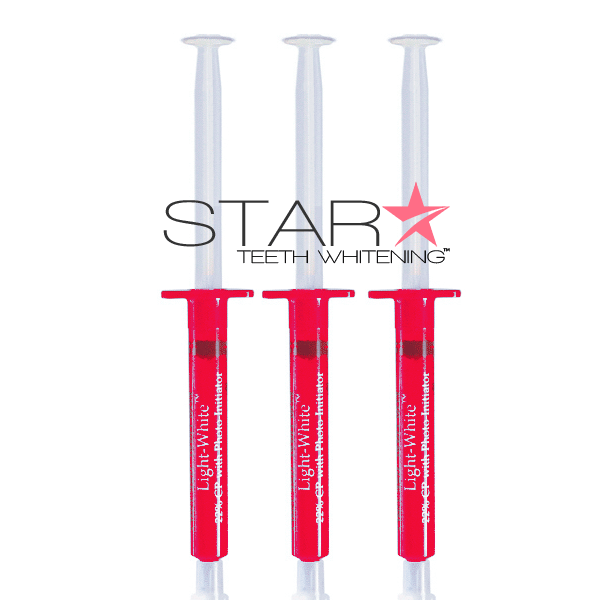 If you want immediate whiteness, 44% carbamide peroxide teeth whitening gel is your perfect choice. 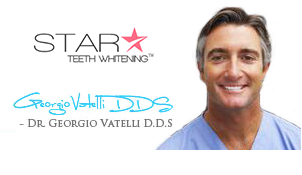 You can sit in the comfort of your home and do it for yourself without any prior Dentist appointment or hassle. That’s simple! If yes, we recommend our 22% teeth whitening gel. If you don’t have sensitivity issues we recommend our 35% or 36% whitening gels. Yes. These are the same whitening refill gels your dentist supplies. Buy direct online and save. Thanks for the great 44% teeth whitening gel & super FAST shipping!! 44% Gel was TWICE the size and HALF the price of getting them from my dentist! FIVE STARS! received the 44% refill gel within 2 days. I’m using it right now with great results. Wow. Worked better than I expected. My teeth are now 7 shades whiter than before. Perfect 44% concentration.